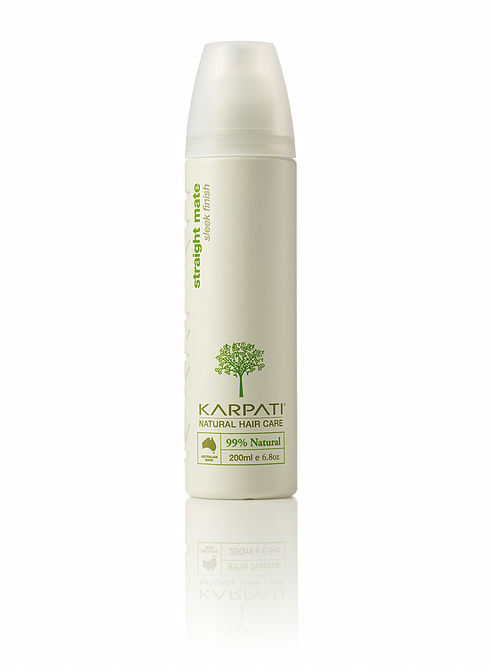 Karpati Natural is a private limited company originated by Eva Karpati in Sydney, Australia. 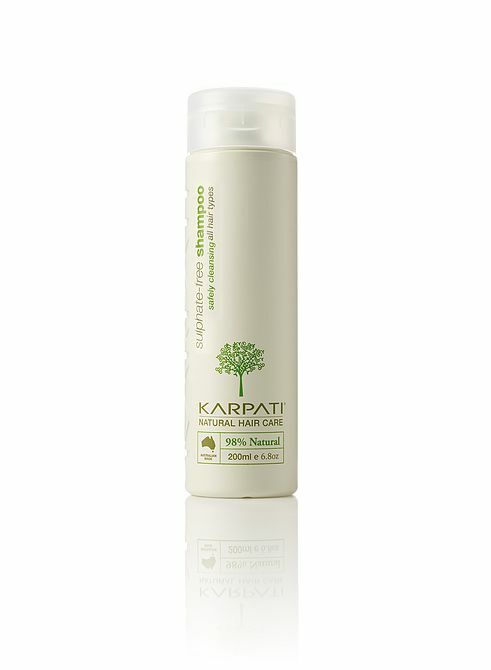 The Karpati Natural Hair Care range is formulated and manufactured in Australia. 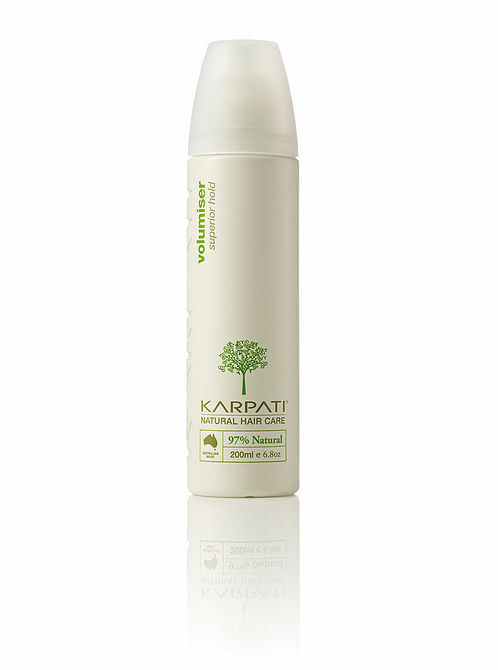 The development of Karpati Natural Hair Care came out of love for my daughter Kemana, who was born with an amazing head of afro curls as a result of her mixed Hungarian and African- American heritage. Having been confronted by the challenges of finding the best way to care for Kemana’s hair, I began to worry about her future health if I was to continue using haircare products that contained toxic chemicals. 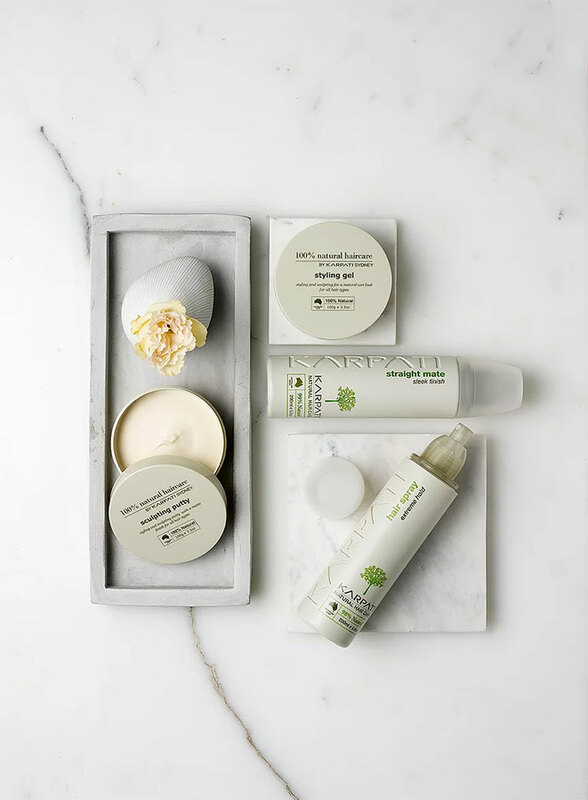 I had vast knowledge and experience in skin care and so I was up for the challenge to make something that was not only safe and natural, BUT WORKS! It is my goal as a business owner and a mother, to inspire our generation to become better educated and able to make informed decisions about what we are putting into our bodies on a daily basis. 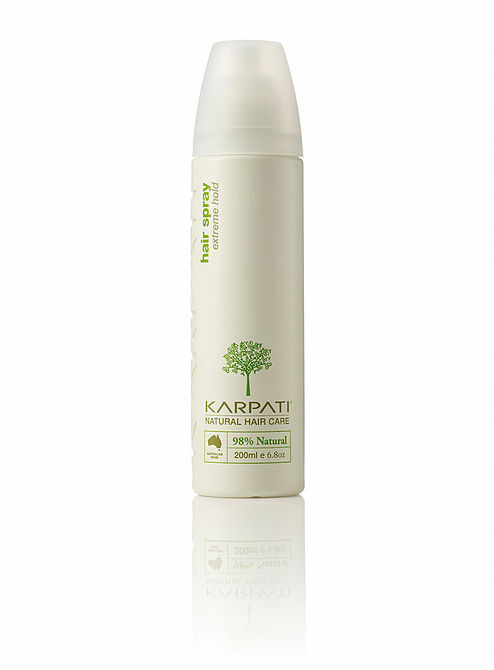 I developed Karpati Natural Hair Care as a direct response to the lack of quality, affordable haircare available on the market that is safe and free of harsh chemicals and toxins. 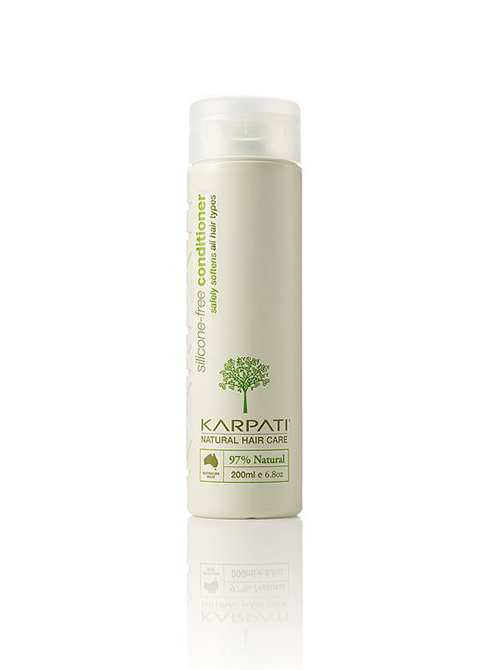 The range has been formulated to provide the ultimate in hair care solutions without compromise. I’m a perfectionist with very high expectations of functionality and demand excellent results from products I attach my name to. The styling concept was hard to achieve without the PVP/ PVA harsh chemicals… I am proud to say, we got there in the end.